Truetone has expanded their 1 Spot line of power supplies with the 1 Spot Pro CS6. 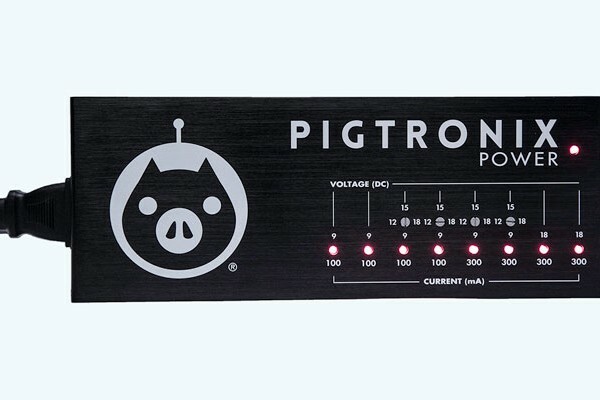 The new unit is billed as the “first low-profile power brick to be able to put out up to 1600mA of pure, silent power.” Its thin profile allows it to be mounted under flat pedalboards like the Pedaltrain Nano or Metro series. It has six outputs that are fully isolated, regulated and filtered. Two of the outputs are 500mA 9Vdc outputs, two are 200mA outputs that can switch between 9Vdc or 12Vdc, and two are 100mA outputs that can switch between 9Vdc or 18Vdc. 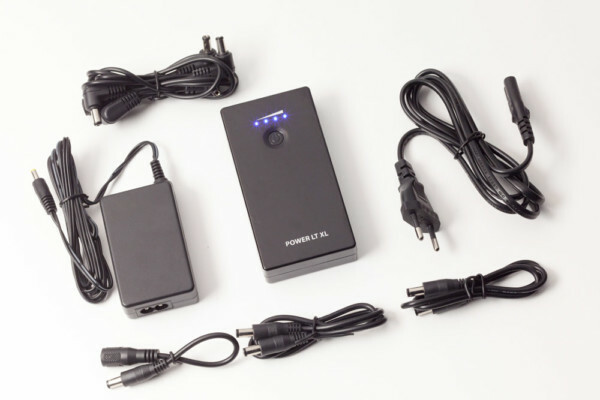 The Pro CS6 can handle worldwide input voltage and utilizes a full-size IEC power cable. 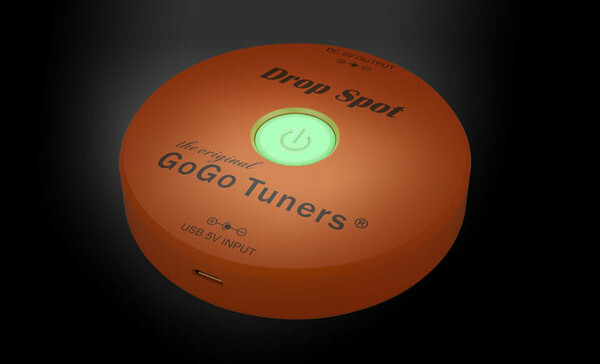 The Truetone 1 Spot Pro CS6 will start shipping November 1st with a price point of $129.95.